The cause of her death has not been revealed. 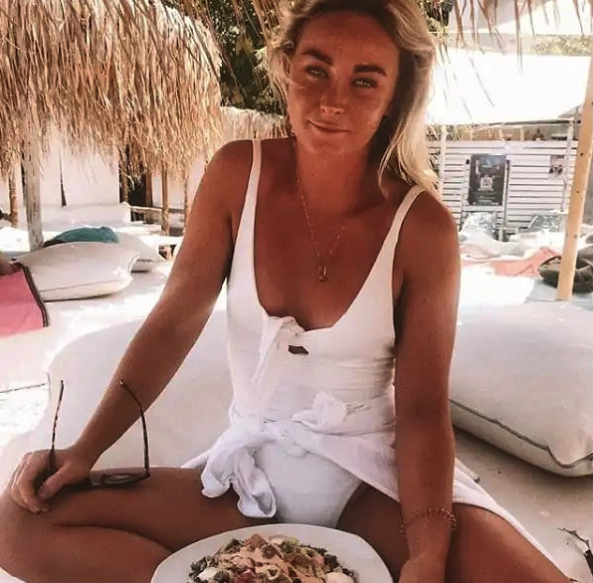 “The Coast Guard of Kefalonia has ordered an investigation into the circumstances that led to the death of the 20-year-old Australian national as well as an autopsy-necropsy,” local media In Kefalonia reported. . He had left the yacht on Tuesday and McNamara stayed on the vessel with the crew. It’s unclear what occurred in the next few days leading up to her death but authorities have ordered the yacht to remain at the port as the investigation continues. Reports say the model was working on yachts while she traveled through Europe. .